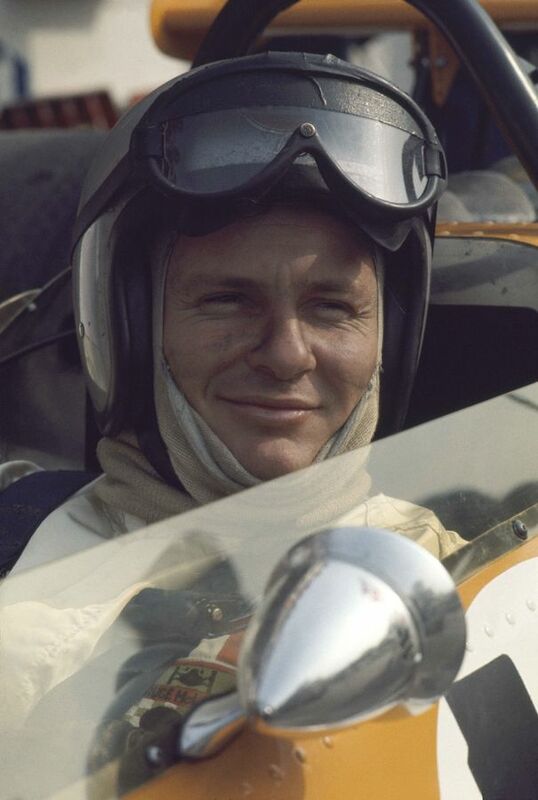 Old photographs of our founder Bruce McLaren show a young man, his face either smeared with the oil and dirt of the racetrack or creased into a warm, disarming smile. And while all who knew him talk of his simple nature and affability, they also mention his irrepressible drive and mesmerising charisma. 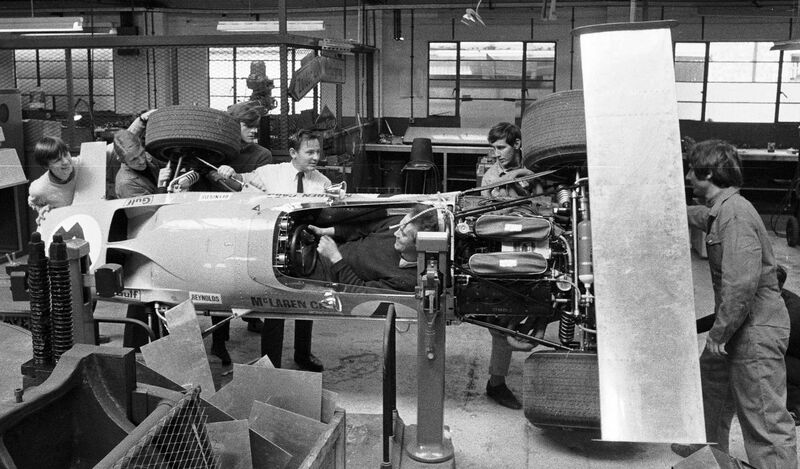 “If Bruce had walked into the workshop one morning and told us we were all going to march across the Sahara Desert, we’d have immediately downed our tools and followed him,” remembers Howden Ganley, a fellow New Zealander who worked for Bruce in the early days before forging his own successful motorsport career. By all accounts, that’s no exaggeration. Perhaps Bruce’s sheer determination stemmed from his childhood. Aged nine, he spent two long years in traction battling Perthe’s Disease, an illness which left him with one leg longer than the other and a permanent limp. It was to be no hindrance to his career. 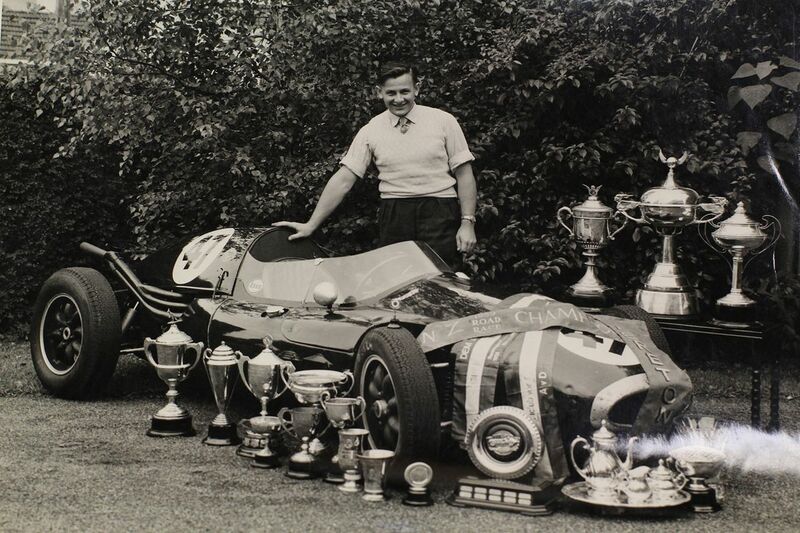 From local hillclimbs and club races in and around his native Auckland, he earned a bursary to Europe where he raced for the Cooper Formula 1 team. 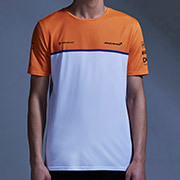 He won his first grand prix in 1959, at the tender age of 22, becoming the sport’s youngest-ever winner – a record that astonishingly would not be surpassed until the 2003 Hungarian Grand Prix. 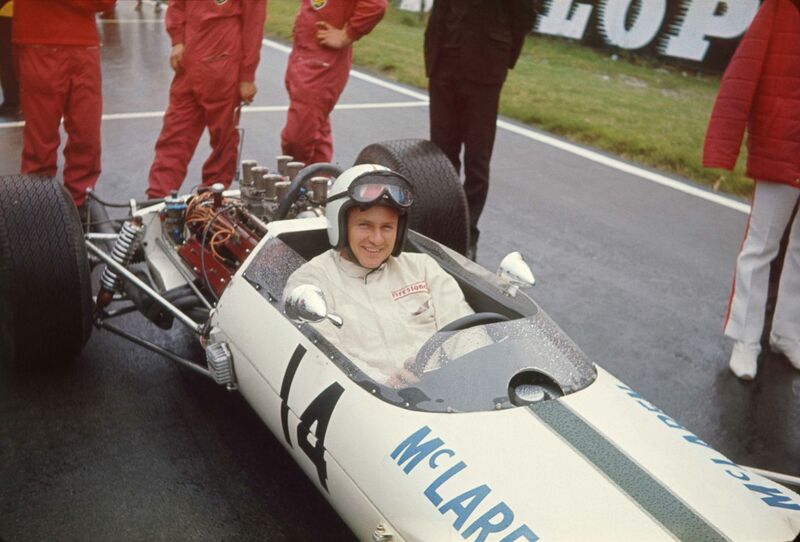 With his restless ambition, he soon founded his own team, Bruce McLaren Motor Racing Ltd, in 1963, and took the marque into grand prix racing in 1966. 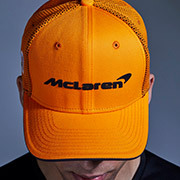 McLaren’s Formula 1 effort was immediately respected for its solid engineering prowess and fun, no-nonsense attitude. The whole team clearly adored Bruce, who not only raced the cars and ran the team, but designed and engineered the cars, drove the transporter and swept the factory floor. As the boss, he led by example. 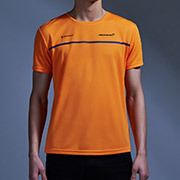 In tandem with his Formula 1 ambitions, Bruce also built and raced sports cars. In 1966, he won the Le Mans 24 Hours in a Ford GT40 alongside Chris Amon, while his distinctive, orange, ear-splittlingly loud Can-Am cars dominated the popular North American series for years, earning the title for five successive seasons between 1967 and ’71. 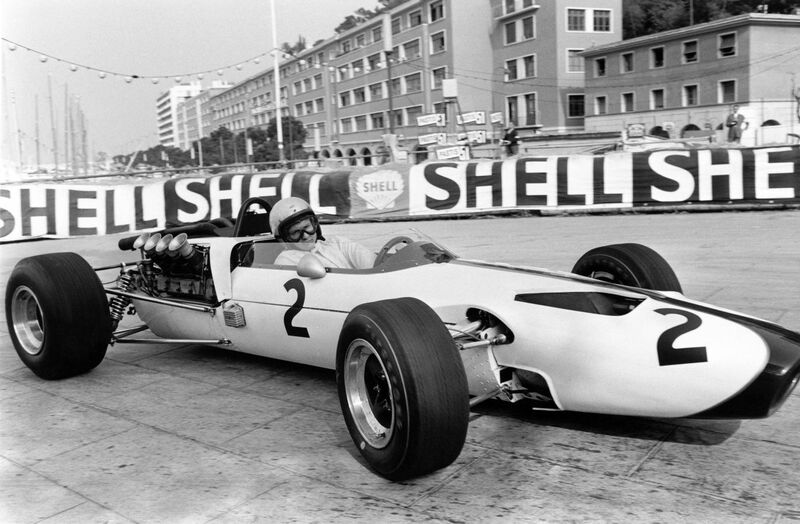 In 1968, Bruce took the first of the McLaren marque’s 182 Formula 1 wins – an achievement second only to Ferrari in grand prix racing’s all-time victory list. 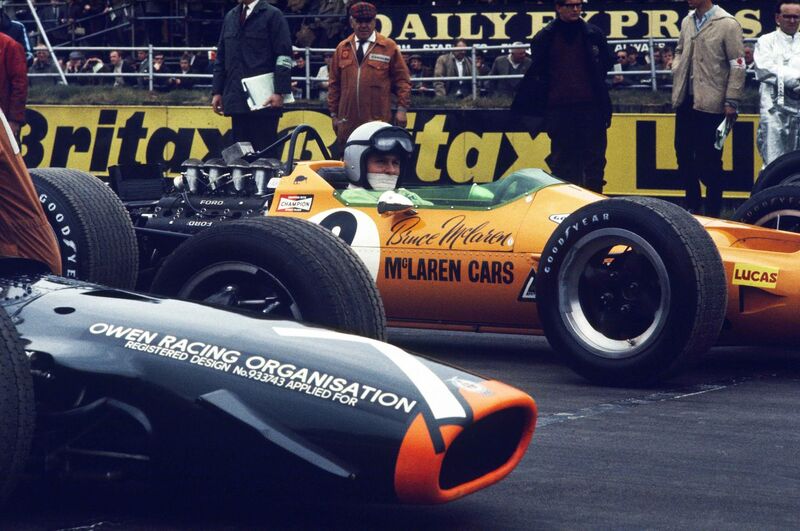 More would quickly follow, as Denny Hulme racked up two further victories before the end of the ’68 season. 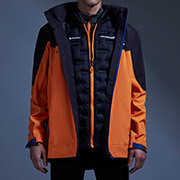 As his business developed on both sides of the Atlantic, including a first tentative stab at developing a McLaren road car business, Bruce looked at how he could throttle back his efforts in the cockpit in order to further grow the McLaren brand. 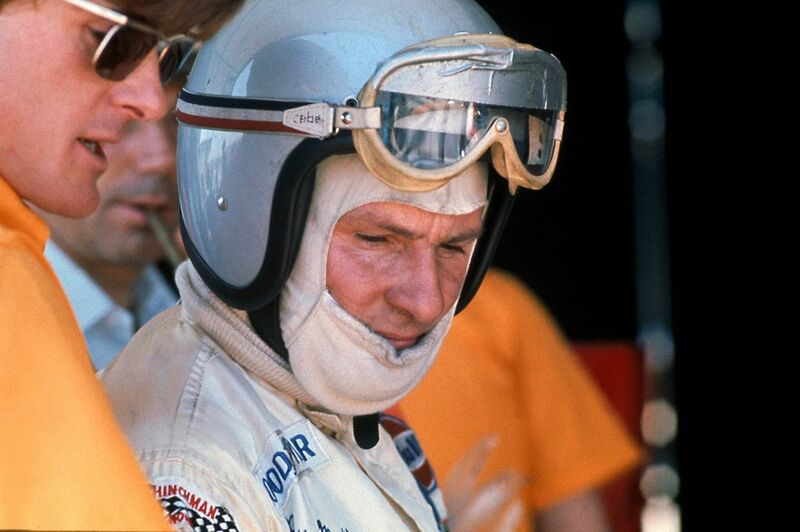 At the beginning of the 1970 season, he confided in friends that he would hang up his helmet at the end of the year and focus all his efforts on the business. On June 2nd, while testing the team’s thunderous new Can-Am car a fortnight ahead of the opening race of the new series, he lost control when the rear bodywork came loose. The car crashed into a marshal’s post and Bruce was killed instantly. With the motor racing world still in shock, and with the shattered McLaren team slowly picking up the pieces, the grieving mechanics grimly packed up two Can-Am cars for that season-opener in Canada. 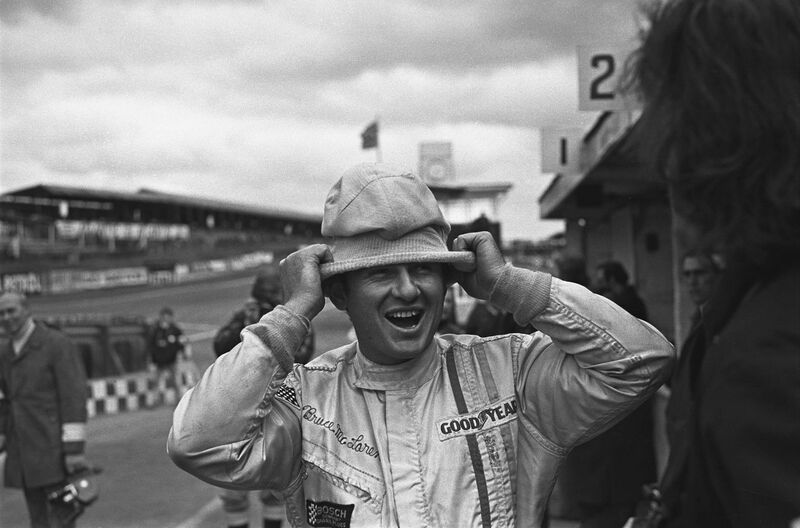 That is the story of Bruce McLaren; the story of McLaren.